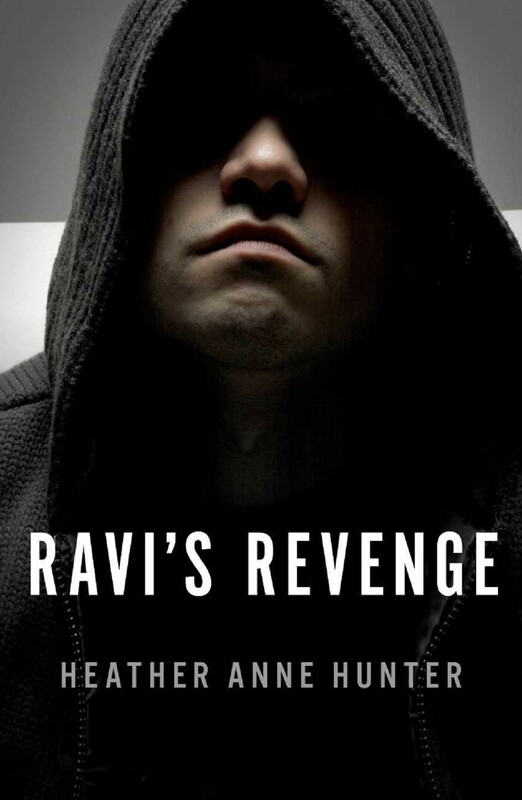 If you subscribe to the “Ignorance is bliss” attitude, then don’t read Ravi’s Revenge. On the other hand, if you are a parent, a caregiver or a teacher, responsible for the lives of one or more children, it’s a relevant story that you will want to read. Ravi’s Revenge is an enduring story; one that is still relevant and unfortunately more dangerous than ever. Although fiction, the story reflects reality in 2015 – the negative effects of social media, online bullying and mass shootings at schools. Heather Anne Hunter tells the story of a troubled teen who simply wants to be heard and wants to be accepted. She does a fantastic job of describing, in great detail and with realism, the characters and their personalities. I enjoyed Hunter’s writing because it was so down-to-earth and relatable. For example, there were many details – “She sucked her teeth and rolled her eyes, much to the amusement of the students sitting around her.” – that perfectly captured the true essence of the teenage character. Ravi’s Revenge is an enjoyable read. More importantly, however, it gives genuine insight into some of the thoughts, concerns and attitudes of teenagers. This review originally appeared on Goodreads.com.